One of the most innovative additions to sportsbooks over the last 12 months has undoubtedly been the Bet Builder. So much so that Amazing Gaming, a fully managed sportsbook and data feed provider launched by Tain, has prioritised development of the product as part of its 2019 roadmap. 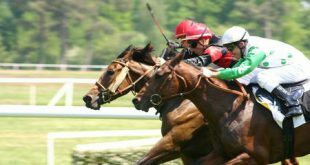 Keep reading for more from the company’s Sports Betting COO Robert Wintersteller, who said that attending a panel at last month’s Betting on Football conference brought home the need to replicate the sought after same-game multis, but specifically with the smoothest UX possible for its customers. This last year has seen widespread introduction of the Bet Builder concept, where customers can create their own bets within the same match. 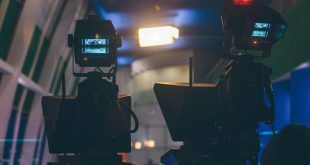 So far, the focus has been on adding the product for football (or soccer if you’re reading this stateside), but we expect others to follow quite quickly now it is mainstream, and particularly those with less complicated related contingencies. This new way of generating a multiple within the same event helps customers to achieve a potentially higher payout to the traditional markets, and also gives them more flexibility to apply their ‘skills’. 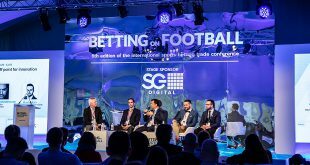 It has been a welcome addition to the operator’s online arsenal, as discussed at the recent Betting on Football conference in a session dedicated to the ‘next step’ for the Bet Builder. One of the panelists Jamie McKittrick, Head of Commercial at GVC Group, explained that the Bet Builder – now the most advertised product on Coral’s UK-facing brand – “tends to appeal, almost exclusively, to good quality recreational customers”. 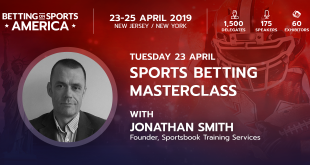 Interestingly, this session also saw Mattias Eriksson, Chief Product Officer for Kambi – who partnered with DraftKings to accept the first legal online bet in the US post-PASPA – take this further by confirming his company’s plans to take the Bet Builder into retail as early as this summer. But why is it so welcome for the operator? Put simply, because it moves turnover from the classic low margin markets like match odds, over/under and handicap into a high margin product with less possibilities for the customer to compare different prices. At this stage at least, although it’s fair to say that an Oddschecker-type tool to compare such prices is far from beyond the realms of possibility. 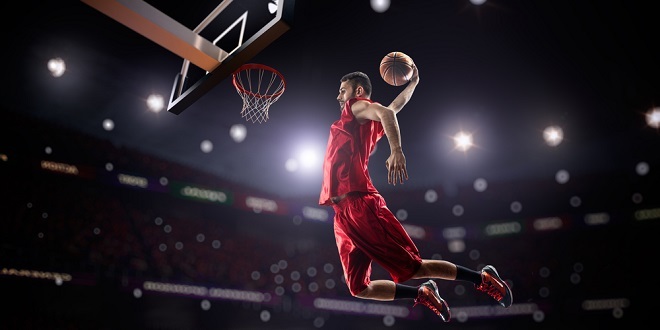 To highlight the operator advantages is not to downplay the obvious upside for the customers, who have increasingly displayed a huge appetite for player props, especially for the NBA. As an example, providing the option to create a bet with LA Lakers to win, Lakers to lead after the 1st quarter and LeBron James to score over 24.5 points is an attractive proposition to the punter. So, what’s the next step for Amazing Gaming? To make sure we have a successful product, a solid UX and UI is needed, while the process of generating and placing a Bet Builder bet must be smooth as possible for our customers from both mobile devices and desktop. Once the right UX and UI is in place, other sports can follow the initial football focus. When you consider that basketball follows a structure not too dissimilar to football, as well as the aforementioned appetite for player props around the sport, this is perhaps the obvious choice. Overall, the more familiar that customers get with the Bet Builder, the more functionality will need to be covered. For example, in-play and cash out (you don’t want to lose your huge win just because of an equaliser in the 90th minute), as well as the ability to edit a Bet Builder (maybe your goalscorer pick looks tired today) – all of this will most likely also be offered together with the new sports. Of course, all of this will be a challenge to create, but with the current success of this product it will be easy to justify any resources and time spent. 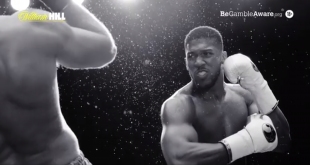 Bet Builder is here to stay, and it will remain a very good product for the sportsbooks that manage to package the product in an attractive way. Next Winning Post: Retail Games… a crime or a mistake?